Fellow Robots, helping revolutionise the retail industry one robot at a time through machine learning and shelf analytics that simplify the inventory process, will display two robots to engage in real-time inventory scanning demonstrations using Canon cameras and sensors. Also appearing in the booth will be Silhouette, which creates 3D educational models utilising 2D prints from a Canon inkjet printer, The Crowley Company, a leader in digital imaging technologies for the archival preservation and records management industries, and Tome, which develops AI enterprise software for connected products and mobility solutions. Do you have difficulty in locating the vanishing point in your images? 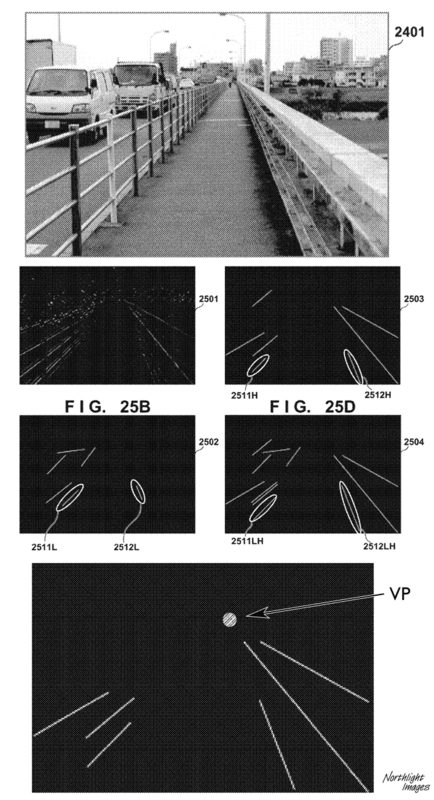 Well, help is at hand from a Canon patent application [USPTO] for automating the detection of vanishing point in scenes. Combining the detection of lines with their distance lets you choose which are indicative of a vanishing point. Why? I can’t immediately think of a use of it for my photography? However, it’s actually an issue in interpreting and processing images from moving vehicles. 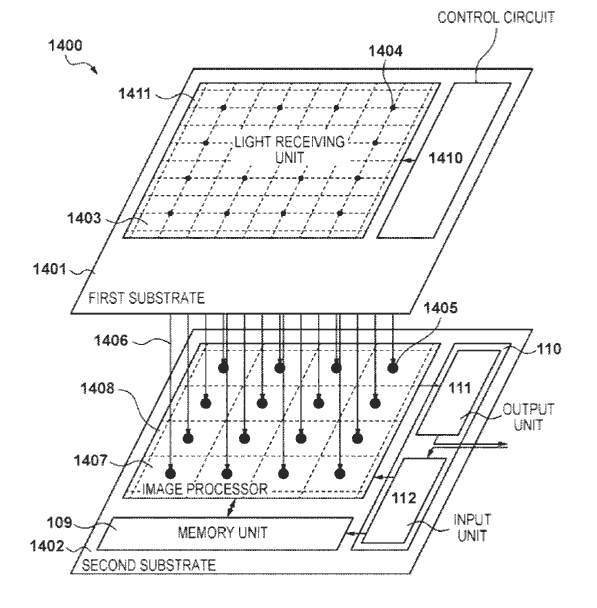 22nd A Canon US patent application [USPTO] for pixels on a sensor includes several non-standard (MIS – Metal/Insulator/ Semiconductor) options to replace the usual photodiode design. Amongst the options are organic compounds and quantum dot films. The range of semiconductors mentioned suggest applicability for pixel designs at a wide range of light wavelengths. Remember that as a patent application it shows a number of design options, and is definitely not a ‘Canon will be using this in products’ announcement. So, you want to use your sensor pixels for AF and live view, and then want to record the data for a photo? 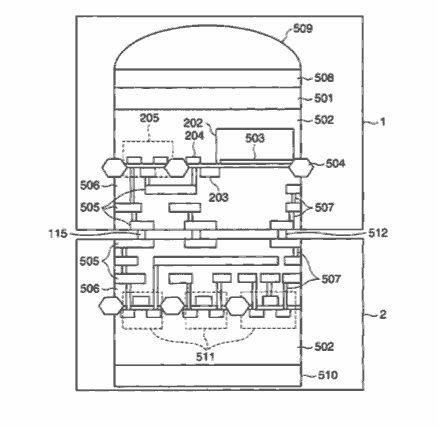 A Canon US patent application [USPTO], show several stacked sensor designs where the AF and imaging conversion can be kept apart (as needed) to reduce data transfers, speed things up and use less power. 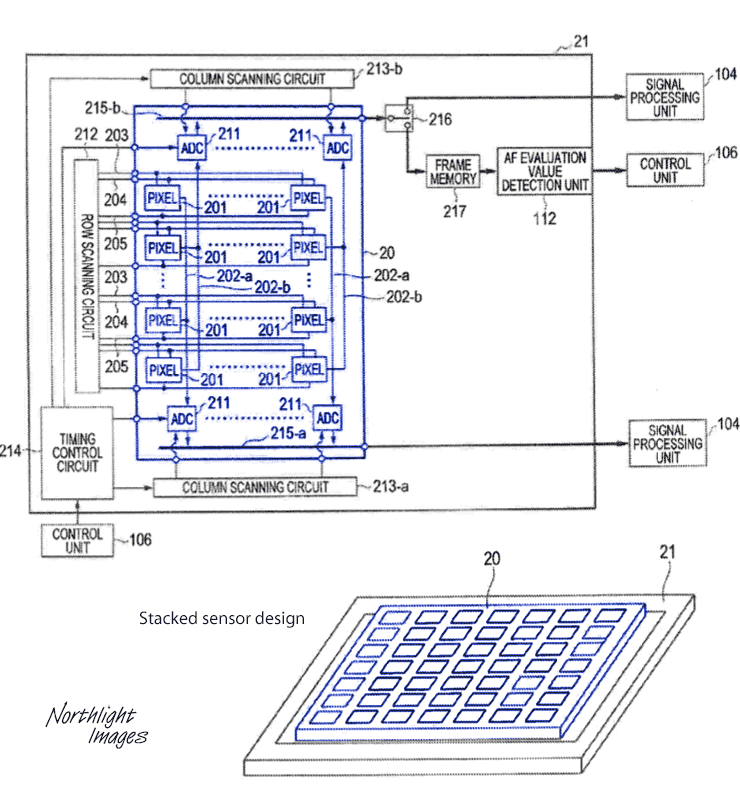 If you delve into this one, just remember that patent applications are never an easy read! [USPTO] refining AF to correct for lens chromatic aberration. 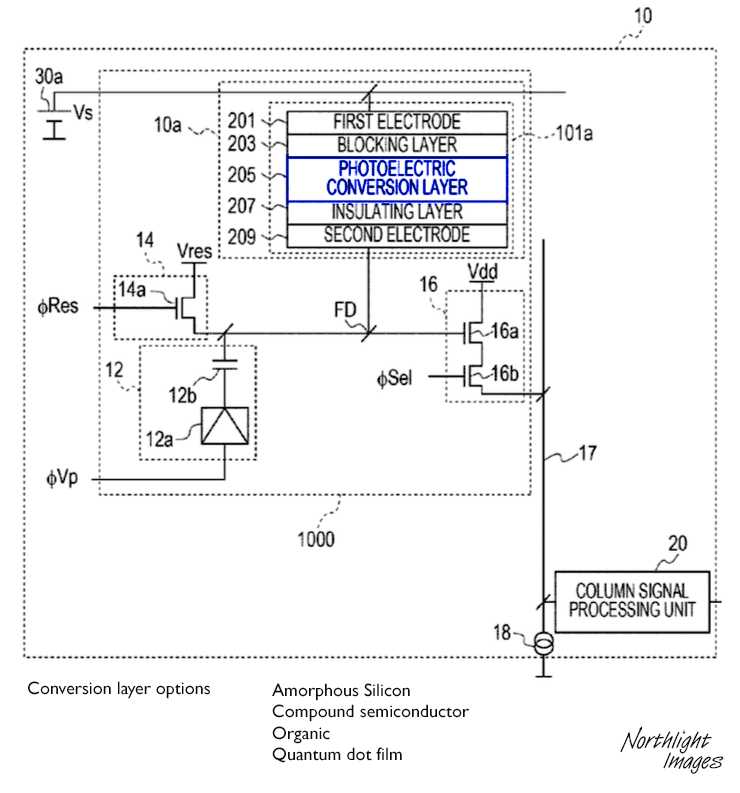 [USPTO] looks at ways of reducing moire in images by detecting it for correction in processing. Uses a light guide [LG] to allow for a smaller photodiode [PD] and room for all the memory circuitry [MEM] required for a global shutter. 5th The usual parade of CIPA camera shipment numbers show some lines on a chart. I’ll wait for someone like Thom Hogan to do a bit more in depth number crunching, but I see no reason for the decline in camera shipments over the last few years to do anything but continue. Just where this slew of model numbers fits in Canon’s lineup isn’t known, but a 1300D replacement is likely, especially given the mention of a new camera in other filings in August. 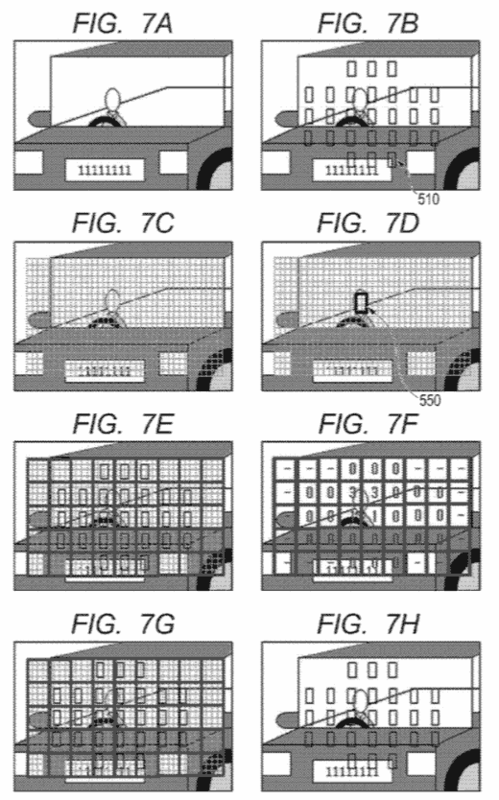 17th A Canon US patent application looks at the problems of getting a lot of data quickly off a sensor chip with a lot of pixels. Bonding two chips together lets you add a frame memory. 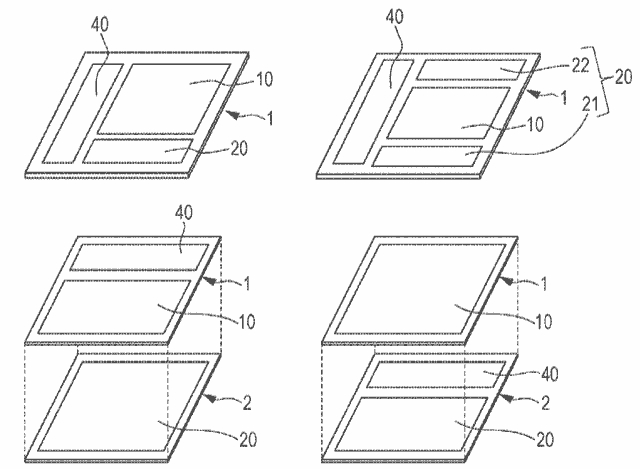 As ever – this is just an application, and remember that patents are not written for an easy read! 14th Who makes the sensor? 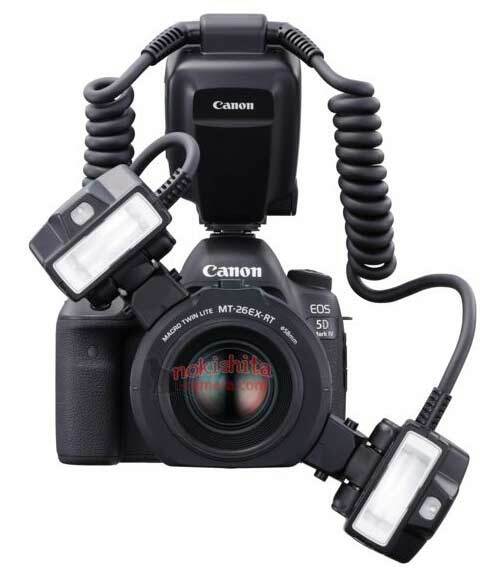 For Canon DSLRs a fairly simple one – they do it themselves. Whilst forum whingers may mutter about DR (something I suspect few use other than an excuse for poor camera and editing techniques), Canon get a serious business advantage from being able to use similar sensor across a range of cameras. Most other makers seem to have gone for Sony, with their own tweaks to process/implementation. This makes for potential shortages and other supply issues. 13th After a visit to my parents, I’ve been reunited with my first ‘real’ camera from 1972. 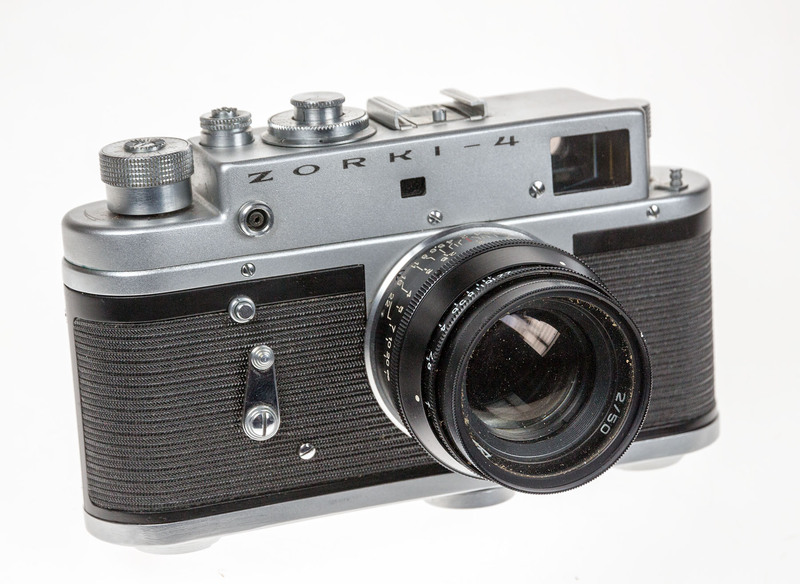 A Russian Zorki-4. The shutter is still jammed from an incorrect setting in 1976. 9th X-rite’s ColorMunki Photo replacement i1Studio covers all the colour management bases (monitor/projector/scanner/printer) and includes a ColorChecker card for camera (DNG) profiling – does it do enough for what it costs? I’ve written a (rather long) i1Studio review if you’re curious? 1st In the rush to fill some of Adobe’s shoes, we’re seeing quite a few software updates, which I’ll be looking at in the coming weeks. Today sees Luminar 2018 [Review] – which adds features such as RAW processing. 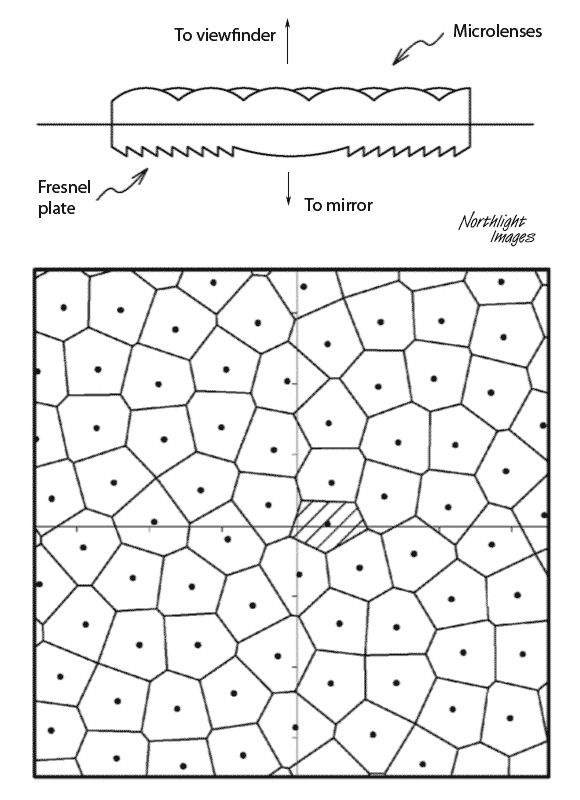 In patent land, I note that Ricoh have an application for tilting the sensor for focus reasons [USPTO] It also shows a tiltable element of a lens. No, we’re not really talking rear movements here, the amount of movement looks too small to have any significant use, but it’s interesting to see the idea. One of the difficulties is evening out the stresses caused by connecting the curved sensor to a flat substrate, as well as the variation in electrical properties. 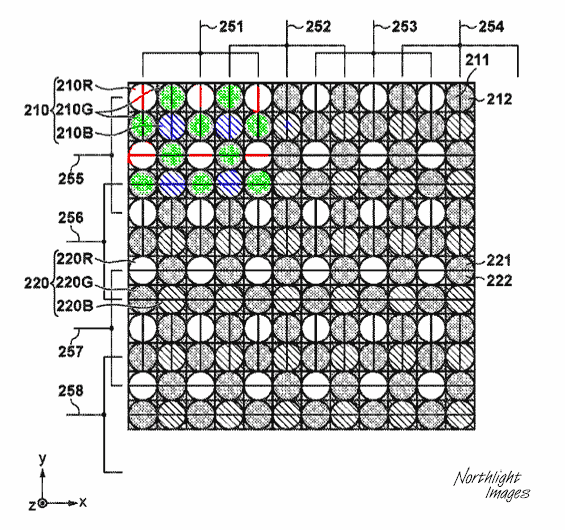 22nd A Canon US patent splits DPAF pixels into vertical and horizontal versions. Not only does this improve some aspects of AF, but it allows for less pixel reads to be needed in some circumstances (reducing power and heat). 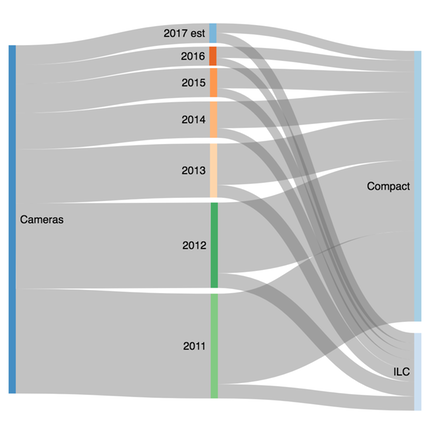 15th If you’re curious about the wider imaging sensor market, especially all the M&A activity over the last few years, there’s some info at IMVE [via ISW] that shows just how much money is involved and why our camera sensors are such a tiny part of the overall market. 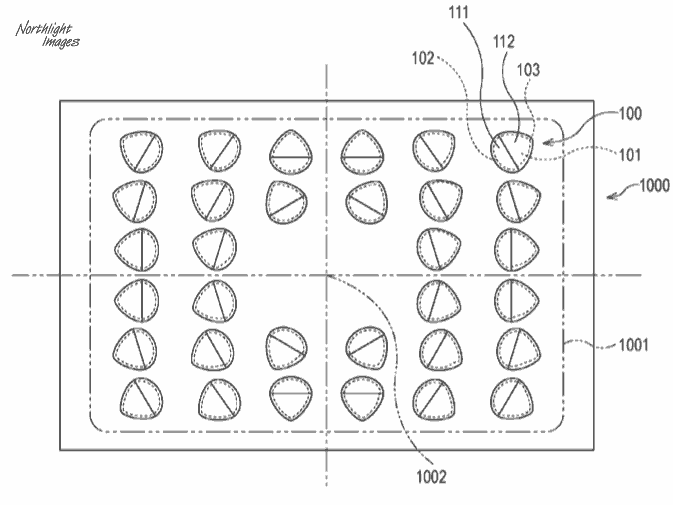 A Canon US patent application looks at a deep waveguide structure (with graded change of refractive index) directing light from the micro lenses at the top to the photo-sensitive regions at the base. 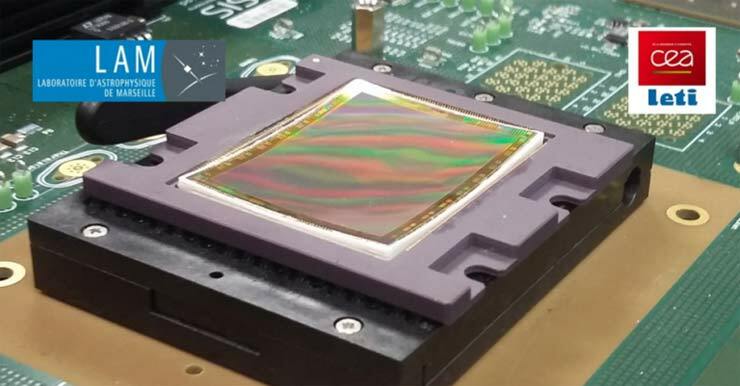 This is aimed at reducing the pixel signal to noise ratio, by ensuring that more light entering a micro lens gets to the detector, and nowhere else (such as adjoining pixels). Split pixel AF looks to be popular now (Canon PDAF) but it has issues with different lenses and off the centre axis. Since the disappearance of the useful Japanese Egami patent blog, many of the patents I’ve shown are granted US ones, so a bit older(years in some case). Even then, they may not ever feature in actual products. I was recently reminded to look at applications as well – much more up to date, but nearer the start of the process. 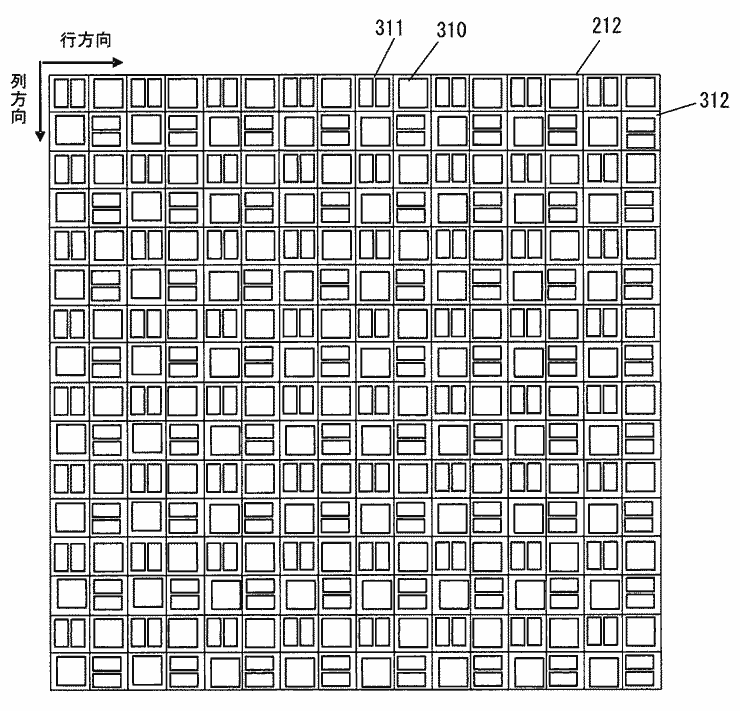 A US Canon Patent Application looks at this, and some applications of the process [via CN]. 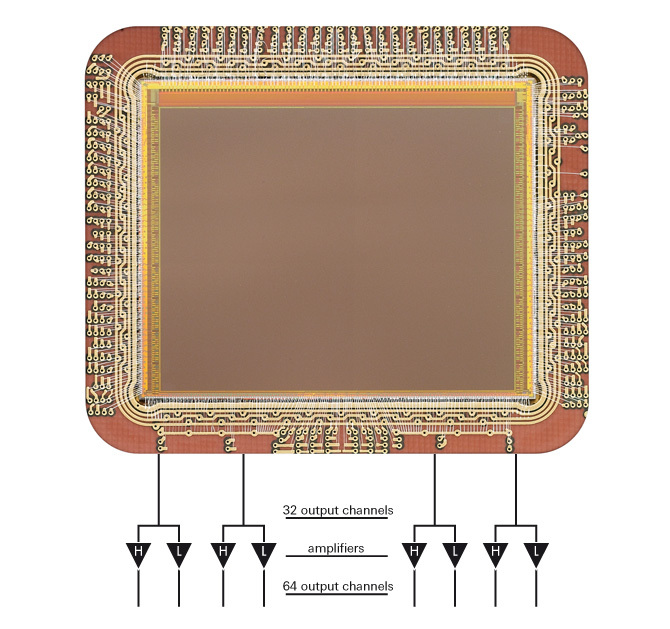 The basic idea links processing physically much closer to the actual sensor. But what if you allow a much more direct linkage of the pixels to the processing circuitry – move some of the conversion circuitry to the second substrate and you can have processing much more directly related to areas of the image. 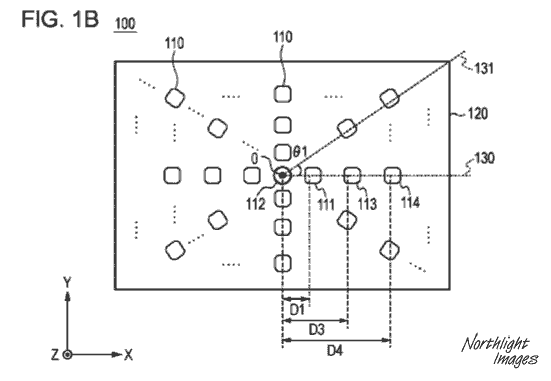 12th A Japanese patent from Nikon (P2017-188926A) addresses elements of DPAF sensor design. One example shows AF pixels split horizontally and vertically (another has all pixels as DPAF). “Acquiring Sony would give Apple a huge competitive advantage: access to the most advanced chips of the industry, ahead of its smartphone competitors. Given the camera’s importance to the iPhone, this is a strong competitive argument against Samsung’s Galaxy or Google’s Pixel. Automating focus micro adjustment is covered [USPTO]. Whilst the second has several ‘replaceables’ to choose from, with the 2014 7D mk2 as the oldest, then the 5Ds and 80D, no GPS and bluetooth suggests it could also be the ‘Astro’ version of the 80D, an 80Da. Scroll down a bit for the the regularly updated Canon camera timeline. Stacked sensors have been a regular feature here over the years, but apart from Sigma’s Foveon, nothing has made it to the mainstream markets yet. 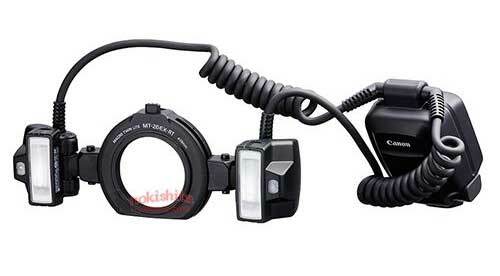 August 29th Full details for the new MT-26EX-RT flash on its own information page. 22nd It would seem to be the quiet season for camera news – Sure, Canon have a slew of interesting lenses (Lens info page) on the way (and an M100), and the Nikon D850 seems to be arriving really soon now (Nikon info), but what of other things? As ever, have a good look at the timeline – note too the changes in processor (text colour). Yes, 2018 is a Photokina year – but it’s the last of the shows at 2 year intervals, and with the fall off in the camera market and PK’s switch to an annual event, its ongoing relevance is something to ponder? This excellent chart (TH) gives a different view to the normal CIPA graphs – the decline is real and serious. Obviously, the camera companies know this, but how’s it to play out? Thanks to a commenter at NR – we have a better translation of the text of the article. 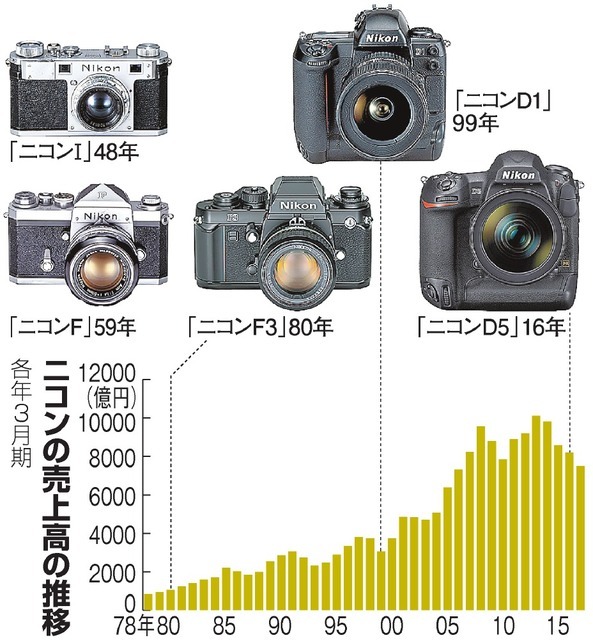 “President Kazuo Ushida, Nikon’s biggest camera celebrating its 100th anniversary in July, responded to the interview of the Asahi Newspaper and showed a policy of shifting its pedestrian position with the health care business as a new growth field. 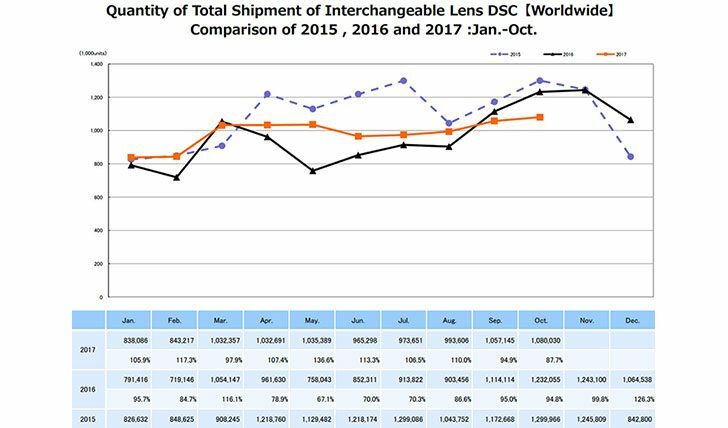 While the sale of core digital cameras has been dropped by smartphones, we began cutting down on our hands with the US-based companies in the ophthalmology camera business. Digital cameras are developing a product that supports high-definition “8K”, a strategy to differentiate them from smartphones. https://www.j-platpat.inpit.go.jp/web/PU/JPA_H29143491/198ADF829BBE9F468469C16023F37C71 and click on the patent number. 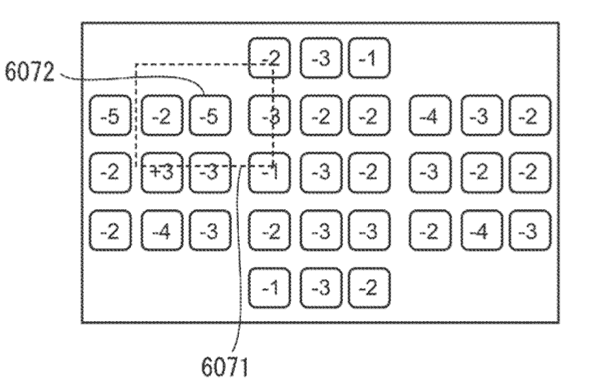 18th In looking at yesterday’s patent detail (2017-143491), I noted that the example shown below is a stacked sensor, and the patent addresses some of the issues related to stress in the chip as it flexes. 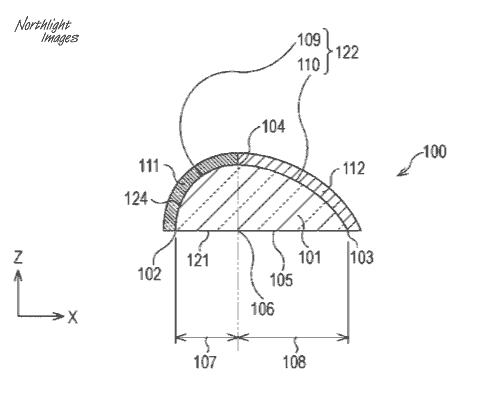 “PROBLEM TO BE SOLVED: To provide a laminated type imaging device capable of increasing the flexibility of an imaging device having a stacked structure and more easily controlling the curvature of an imaging surface. 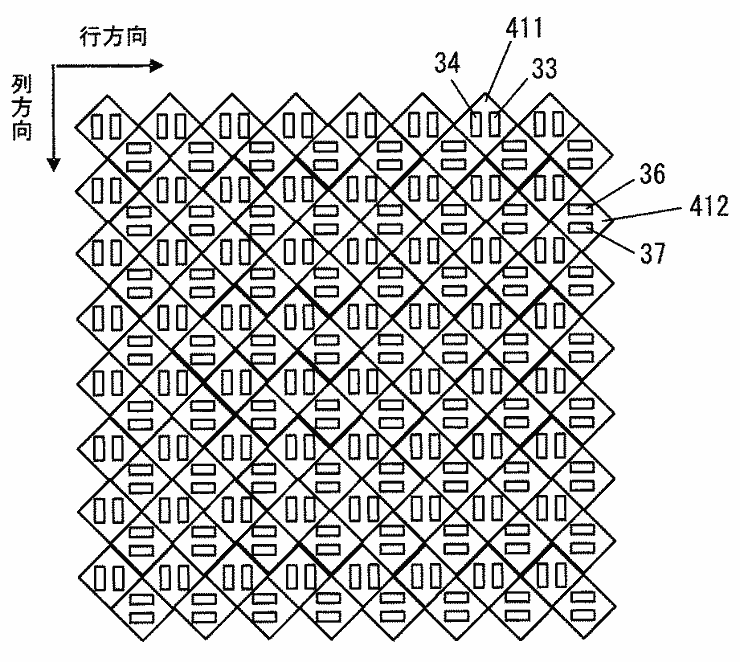 17th A Canon patent from Japan shows a technique for forming curved sensors. 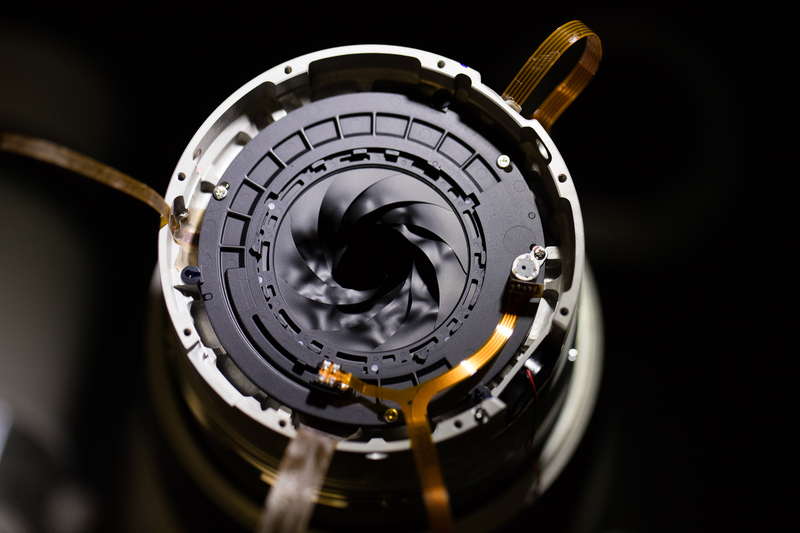 Note how the piston moves up and down – a design for interchangeable lenses? Note too that ‘flat’ is included – so no problems for old lenses either. EOS Movie Utility 1.7: Supports EOS 6D Mark II. 19th A few months ago that stalwart of photography shows, Photokina, announced that it was going to be yearly. The show has been a fixture of the photography calendar since well before I took up photography for a living (2004) and the change signifies major changes in the photography industry. 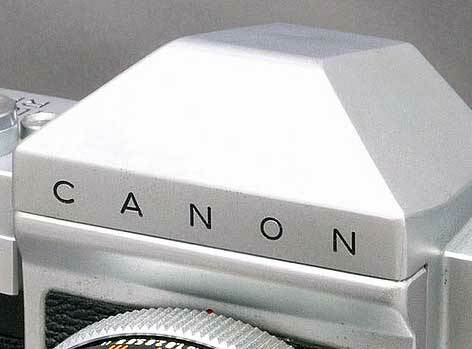 14th A number of Canon model numbers are registered for certification purposes [Nok] this happens before new products. 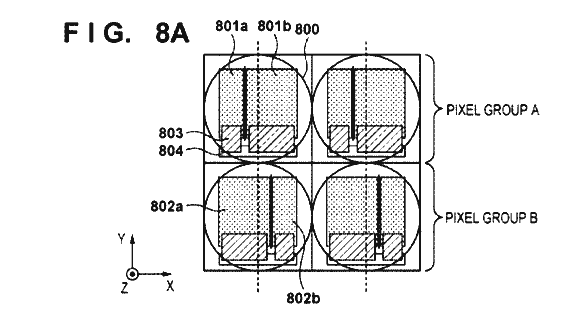 11th A Canon US patent (9703015) expands on how to make the offset asymmetric microlenses covered in some earlier patents (see March below). 7th The 7D mk3 gets a mention [CR – no details] as a possible for Q1/Q2 2018. I’m inclined to agree that we may see a 90D first – have a look at the timeline? Ignoring new mirrorless (FF in 2018? ), I could see a Digic 7 powered 90D earlier in 2018 with a dual Digic 8 powered 7D mk3 later in the year. The dual Digic 8 would also fit nicely with suitable bump in MP for a 5Ds mark 2 with a DPAF sensor. 5th Curved sensors are getting much more interest, especially since it can save almost 1/3 of the optical elements in some designs [ISW] – probably not coming to a DSLR any time soon though. 9th If you’re in Europe, BenQ have a competition to win a photo trip to Venice celebrating their 32″ SW320 monitor (see my SW320 review for more). A flurry of nothing much puts announcements for the 6D/100D/M10 replacements for later in July – Expect big ‘leaks’/’pre launch publicity’ to appear within a few weeks if this is so. 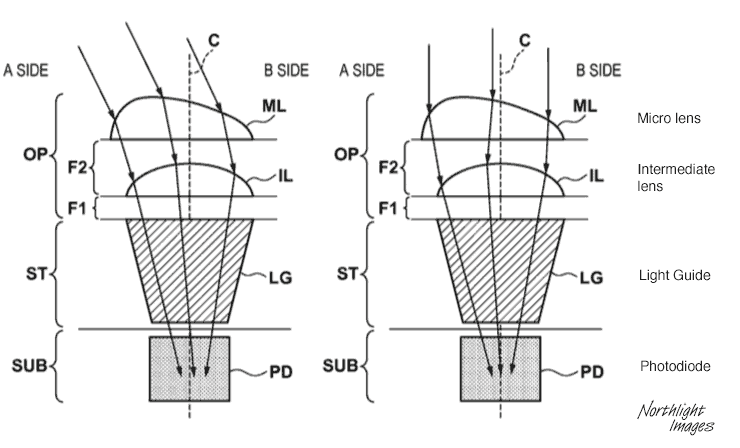 An interesting Canon lens patent [Lens page] includes a 30/1.8 EF-S prime – something for the crop sensor camera kits? 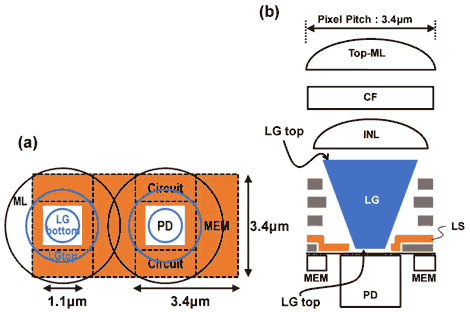 A very detailed paper [OSA] on just how much you can improve a system’s optical performance with a curved sensor, and of course, lenses to match. 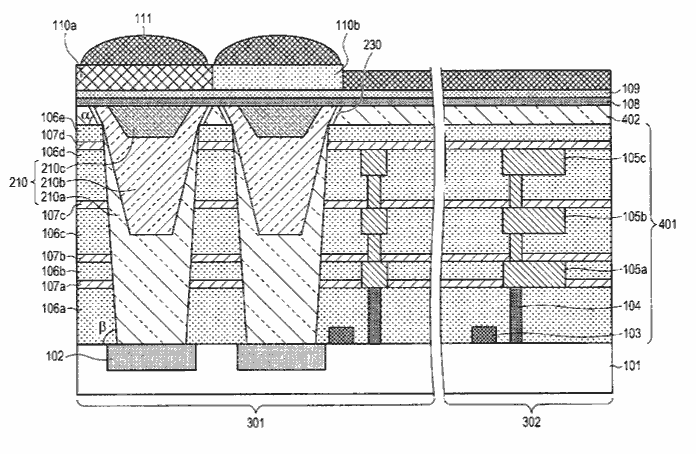 30th A US Canon patent [USPTO] shows some Canon thoughts on making a stacked sensor. 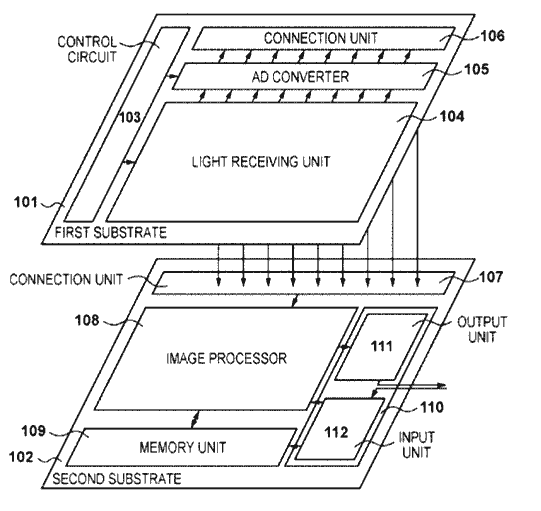 Another Canon patent [USPTO] looks at dual exposures using split pixels to increase dynamic range. That’s almost certainly caused consternation in marketing departments with smaller budgets, and raises question marks over attendance at smaller shows. Attending a big trade show is a massive expense and I’m sure many businesses will cast an even sharper eye over just what they get from such events. 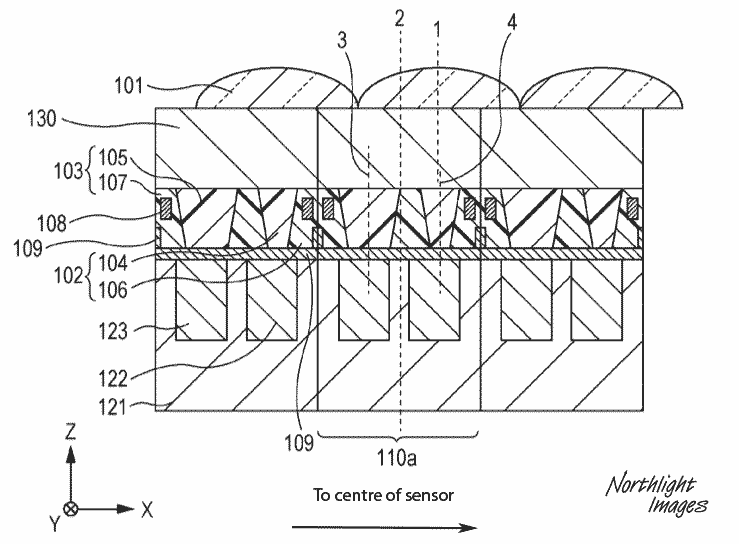 Canon are working on BSI sensors – this US patent gives some info. BSI effectively moves a lot of the additional semiconductor structures in a sensor, ‘behind’ the pixels, so improving efficiency and reducing inter-pixel cross-talk. 17 May 2017; Canon has today launched ‘Live for the story‘, an entirely new brand proposition for the consumer and professional imaging business across Europe, in a bid to shift perception of the company amongst a younger audience. “CANON IS BRINGING YOU AN EXCITING SUMMER AND WE WANT YOU TO BE THE FIRST TO HEAR ABOUT IT! While we don’t want to give too much away just yet, we can tell you that we’ve partnered with some amazing storytellers to inspire and help you get the most out of your summer 2017. At DPR there is a little more caution ‘Modest growth hints that the worst of the camera collapse is over’, and a more nuanced analysis at TH puts changes in context. 27th As a company, Canon Inc are doing quite well [Reu] – even cameras and laser printers are doing better, although I notice the mention of mirrorless driving camera sales. Could this advance Canon’s wider adoption of mirrorless? (it’s a cost of manufacturing thing, so will happen). Canon ‘won’ for the EOS 5D Mark IV digital SLR (DSLR) camera for advanced-amateur users, EF 24-105mm f/4L IS II USM standard zoom lens for advanced-amateur users and the XC15 professional 4K video camcorder. 16th In some figures [PRN] that certainly cheered up Sony, they claim to have taken the No.2 spot in the U.S. full-frame interchangeable lens camera market. 13th A firmware update (V1.0.4) appears for the 5D mk4 – not the widely trailed one aimed at video functionality, it seems to be some basic bug fixes. 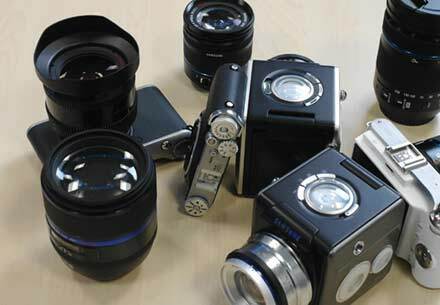 8th Back in May 2011 [MF rumours archive pre-2012], this image of development cameras from Samsung was enough to fire up rumours of new mirrorless, and even medium format cameras. The NX range came and went, and then Samsung decided the business wasn’t worth staying in (something that might have been more prescient than many thought at the time) but never said anything officially. So, no more digital cameras, but I do wonder what business will be continued? 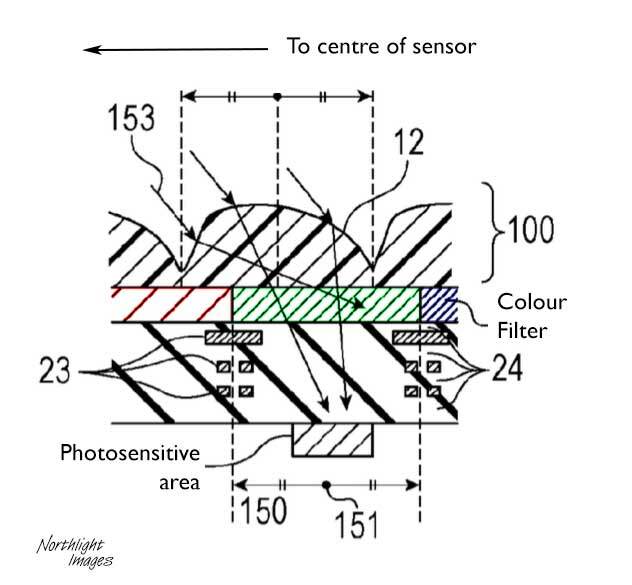 3rd The official Sony sensor roadmap is published [PDF], it includes the 100/150MP MF sensors and also info about a range of smaller sensors for a variety of applications, such as ultra-low light. ‘The recent article featured on the Nikkei regarding Panasonic’s Imaging business was not announced by Panasonic and refers to a change in our internal organisational structure. Canon Europe buys up UK startup Kite [Canon] that allows mobile developers to add on-demand/personalised print products to their offerings. 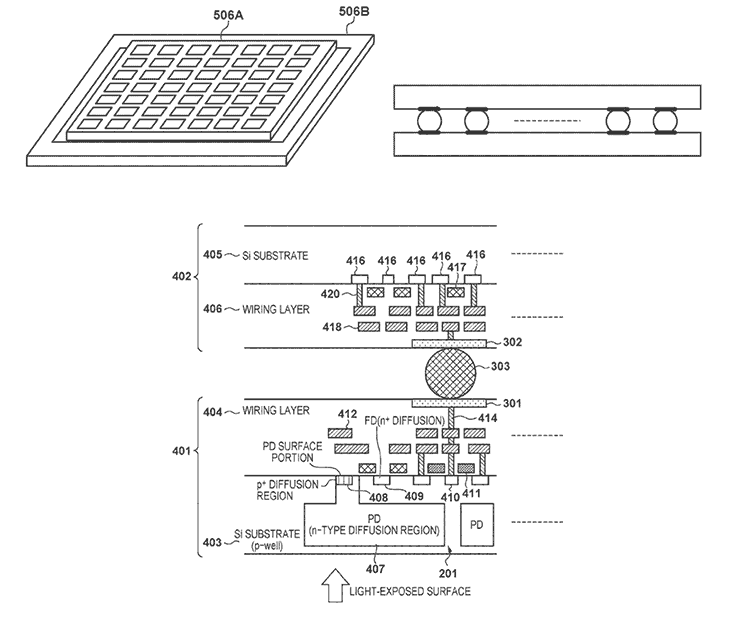 A new Canon patent expands on the shaped sensor microlenses shown earlier, showing how different anti-reflection coats can improve their performance. Are we seeing technologies for a large sensor mirrorless camera? 26th How many MP can we make use of? Moving from my 21MP 1Ds3 to the 50MP 5Ds has seen a distinct improvement in image quality, even if I’m supplying JPEGs to a client at 3500 px across. How about 100+MP crammed into a 35mm sensor? Canon have shown much higher pixel density sensors and the 5Ds Mk2 if it doesn’t appear until 2019 is likely to be well over a hundred MP. I’ve used Zoomify to show the image in a zoom/pan format – it’s a bit softer than my original (compressed as a concession to download speed). 24th Back in late 2003 I got my first proper DSLR, the Canon 1Ds – by mid 2004 I was pretty happy with the switch to digital and was thinking of things that would make my life easier. 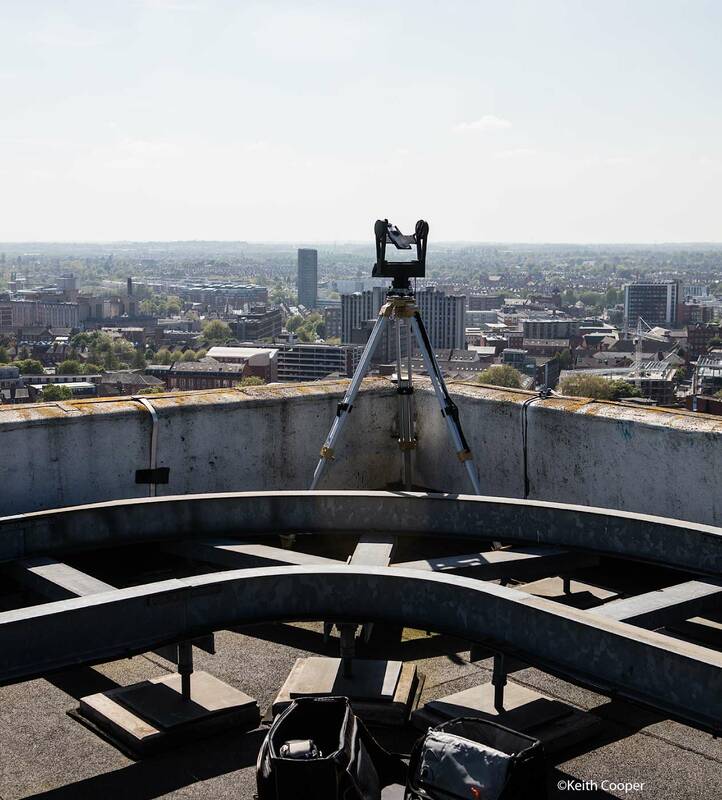 Top of these was a true RAW histogram and automating ‘expose to the right’. 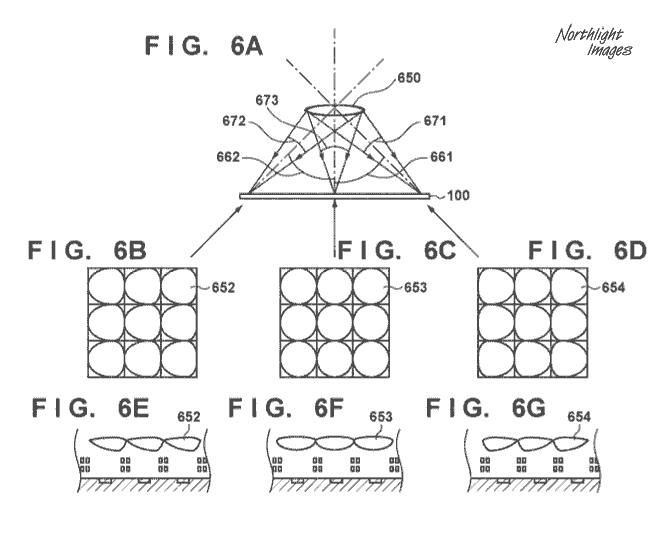 The first patent shows the lighting angles vary. 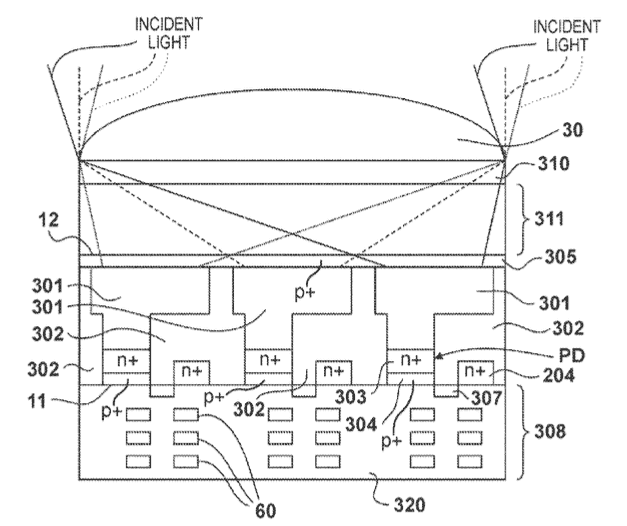 The second patent looks at how the various curves of the lenses could vary over the sensor area. 8th There are plenty of stories about the massive decline in camera sales and the fact that they are unlikely to pick up. 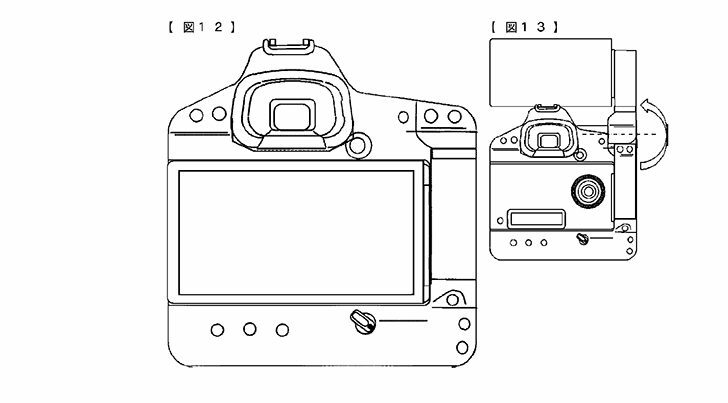 Two as yet unannounced Canon DSLRs – from wireless comms registration. One has the same ES200 wireless unit as the 800/77D and would seem most likely to be the 150D/SL2 … could the other be the 6D mk2? 6th A rumour [CR] suggests that there will be new firmware for the 5D4 in the next month or so, and as well as the normal bug fixes, there may be new camera functionality. 15th With the release of the M6, 77D and 800D it’s time for an update to the Canon time line. I’ve split the 800/77D and put the M6 as a new line since I’m not yet sure that the M3 won’t be kept on in a plan to expand Canon’s mirrorless range (much like the move of the 760D replacement to xxD status. When will the 6D get an update, and is there ever going to be a 100D update? 80D and 7D mk2 updates look for 2018 at the earliest, as might be a full frame mirrorless. 12th Over the last few weeks I’ve been reviewing the ~$1400 BenQ 32″ 4k SW320 monitor. One of the things I most noticed about the sheer amount of detail on the screen was that images from my old Canon 1Ds at 100% only just exceeded the screen size – images from the 5Ds at full screen look astounding. The resolution and finer pixel pitch do make quite a difference in editing and other aspects of image processing. I’ve just got Sigma’s 12-24 f4 DG lens to test as well, and it’s looking good at the huge screen size. 3rd Sony quarterly sensor sales info [ISW] Includes info about the effects of the earthquake that hit their manufacturing. A more sober analysis would look to the infrastructure needed for something like Kodachrome – this was supportable in the past with big sales volumes, but things like approval of the cocktail of chemicals needed to process it (and their disposal) make for a very different environment. It was never cheap, and whilst a few might be happy to pay $100 a roll (process paid) its future is well behind it IMHO. Next up is the CP+ show in Japan (23rd-26th Feb). Much more a venue for camera announcements than the recent huge CES show. Canon are celebrating the 30th anniversary of the EOS range [Canon] and no doubt want to make a splash at their local show. Time for the 750/760D replacements and maybe even the 6D mk2, but that’s still more widely expected later in the year. Next show for me will be the UK’s ‘The Photography Show’ in Birmingham at the NEC [18-21 March], where I’m going to be giving a series of talks about making large prints from your photos. Newly supported PowerShot G9 X Mark II, EOS-1Ds Mark II, EOS-1D Mark II N, EOS-1D Mark II, EOS 5D, EOS 40D, EOS 30D, EOS 20Da, EOS 20D, EOS Kiss Digital X / EOS DIGITAL REBEL XTi / EOS 400D DIGITAL, EOS Kiss Digital N / EOS DIGITAL REBEL XT / EOS 350D DIGITAL, PowerShot G15, PowerShot S110, PowerShot S100, and PowerShot S100V. 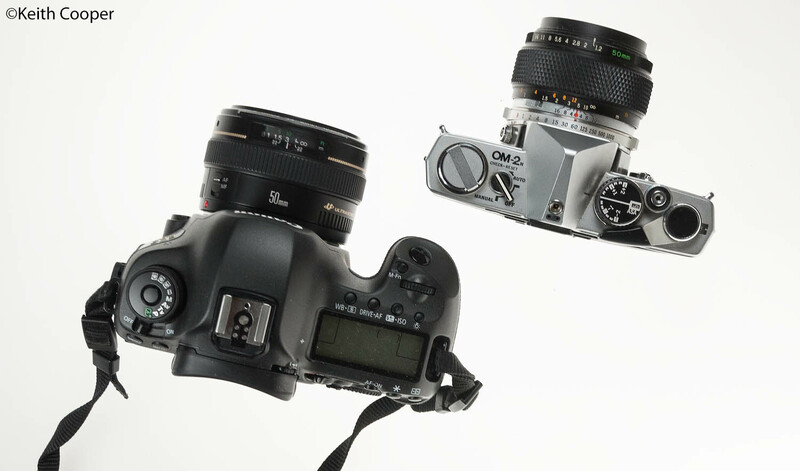 1st With the CES show in the US, it’s time for some compact cameras. Older information, rumours and patents are on the 2016 Archive page – our archives go back to 2004.